CD Alumni, Peter Lum is a New York based Graphic Designer. He received his BFA from Parsons School of Design in 2011 from the Communication Design and Technology Department. He is currently working as an Interaction Designer for The Orchard, a music and film distribution company. Henry Jamison needed a website that reflected his latest album as well as allowed fans to enjoy the songs and their lyrics. This site used webGL to manipulate the album art juxtaposed against the album’s songs and lyrics. 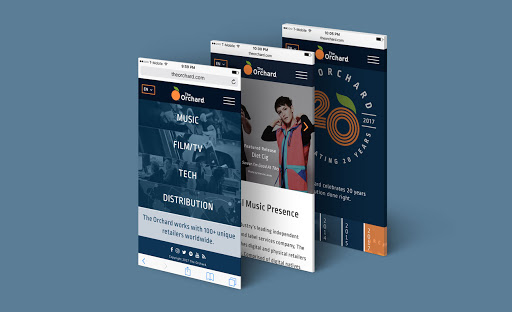 The Orchard is a music and film distribution company that needed a re-design of their website. 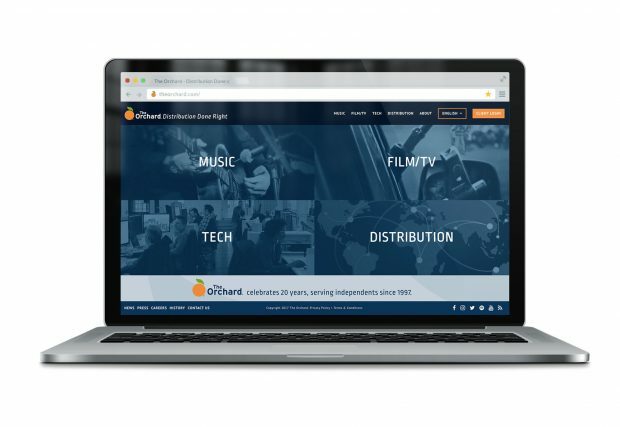 Using a data-centric approach, I helped update the site to reflect the pillars of the company’s offering as well as assist in rebranding the perception of the company. I wish I knew more about the emerging trends in design since everything on the horizon will eventually influence or become part of every day patterns in thinking. 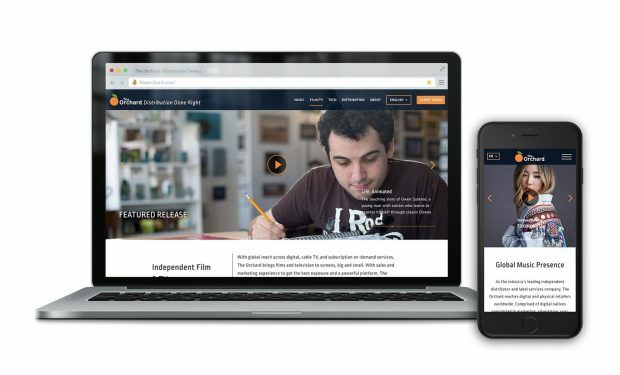 I would say the first redesign of my company’s website. A lot of labor and research went into designing a product that fulfilled peoples needs and desires.